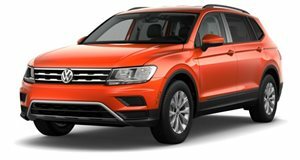 Last December we reported that Volkswagen allegedly sold around 6,700 test vehicles in the US and Europe that should have been scrapped because they were in fact pre-production models. 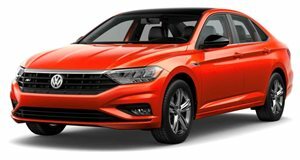 In other words, they were not authorized for road use but these "test and showcase” vehicles were still sold as "Carfax one-owner” certified used cars. 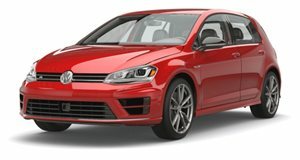 According to the lawsuit itself, "Volkswagen misrepresented the certification, prior use and mileage of these vehicles to induce the fraudulent sale of these CPO cars...when in fact, Volkswagen knew that these pre-production cars violated Federal Safety Standards and could not be legally sold in the United States.” It gets worse for VW. The German automaker reportedly tried to hide its misdeeds "by providing a secret data feed to Carfax that manipulated how and when the mileage would appear in the Carfax vehicle history reports.” That’s called Federal Odometer Fraud.